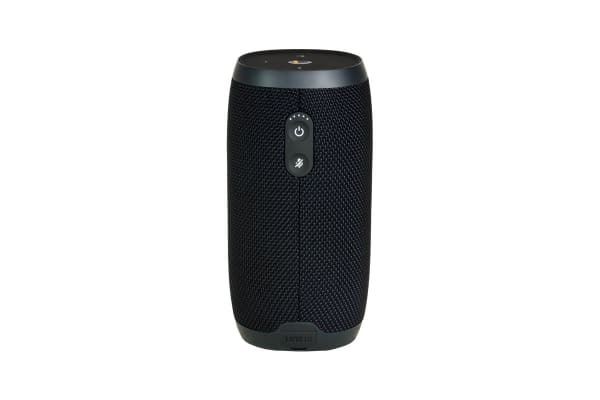 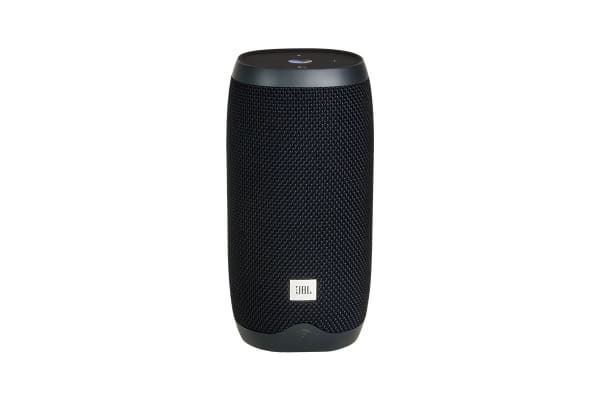 A Google-powered speaker hybrid with serious audio prowess, the JBL Link 10 delivers more bass than most compact home speakers with a smart assistant and Chromecast built in. 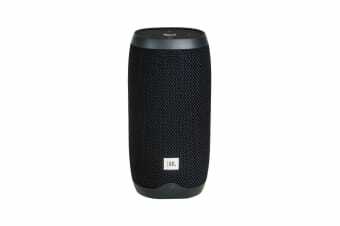 Enjoy incredibly rich stereo sound and Google Assistant in one voice-activated speaker with JBL Link 10. 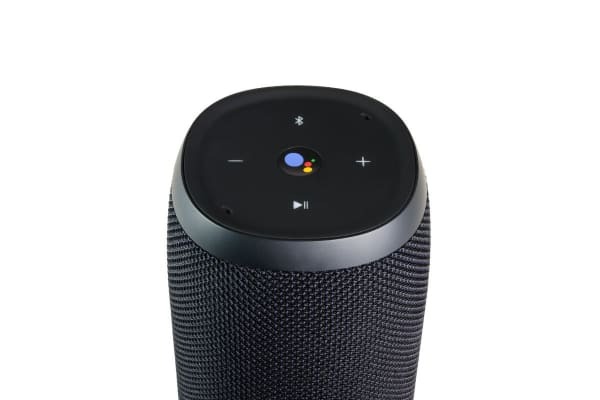 JBL Link 10 also lets you stream music, radio and podcasts with your mobile device directly from the cloud using Chromecast.